THINKING ABOUT SCORING GOOD IN 10TH CLASS? Homeclass 10thTHINKING ABOUT SCORING GOOD IN 10TH CLASS? 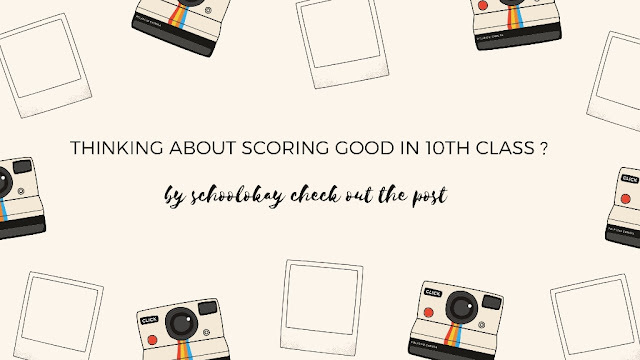 Another update by schoolokay thinking about scoring good marks in class 10th? you need to understand certain things? What changes for class 10 students due to board exams? other things that also changed due to board exams are? Marks that you will get in board exams are the final marks, your half yearly and term exam marks will not be counted only practicals will be counted if there is any? The teacher does not have control over your result. How can you score well in class 10 board exams this year? Let's see how you can score well? what are the reasons behind that? Things that affect the mark of class 10 board exams? Have you ever met any student, who failed to get good marks in board exams? I got failed because my teachers are not good they don't teach us right. Some are like I have not given enough attention. The person who will answer the last answer is really telling the truth, so you must understand this when you realize the importance of class 10 board exams, you will definitely going to score, it is simple. 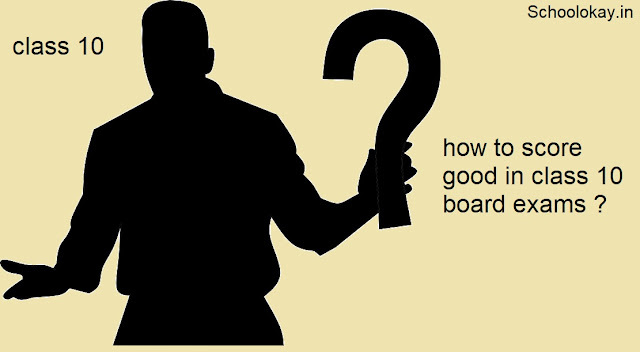 What you need to do before appearing in board exams? Final tips for class 10 board exams! Most of you heard that finish your NCERT books of class 10 first, then move to other books. So for scoring in your board exams, you need to work differently from your previous schedule. you need to know that all the exams of CBSE are totally based on the NCERT books and you can found each and every question in the NCERT. As this time CBSE is having boards this time, so you need to practice more sample papers as much as you can .this will increase your speed and also help you in scoring well. Solve the previous 5 years Questions! Try to solve previous year papers so that you will know the exam pattern and able to make the best plan to attend your exam and focus on that subject that you are going to take after your class 10.